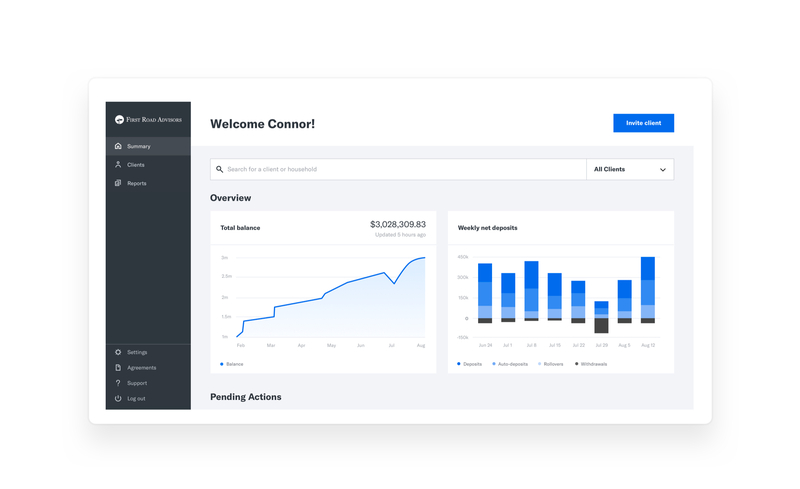 The changes kick off a rollout of new features coming to Betterment for Advisors in 2019. 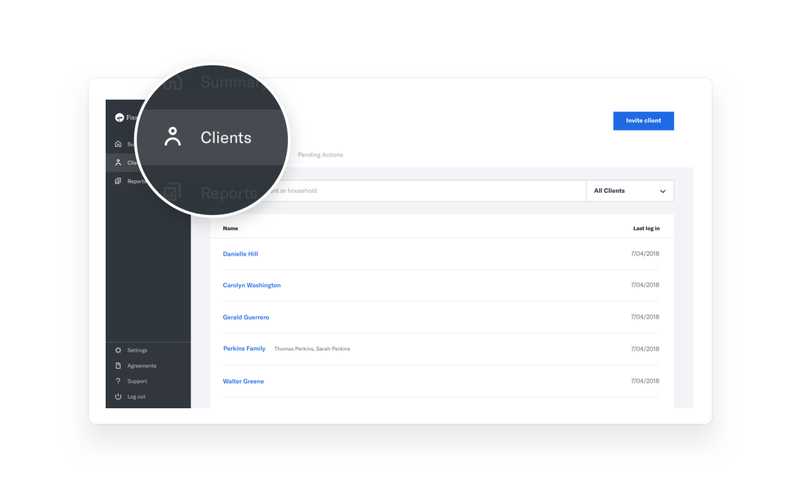 Advisors now have a more detailed overview of client assets, net deposits and pending client activity at their fingertips, as well as a new navigation bar. Previously, the dashboard only included assets under management and was thin on account details. Now it shows the aggregate balance of client accounts with Betterment and weekly net deposits. It also automatically populates a list of clients with pending activities they need to complete, like opening a joint account, where the advisor can send an email to remind them with the push of a button. Alex Choi, Betterment’s head of Advisor Success, who is responsible for practice and relationship management with advisors using the platform, said feedback from users helped drive and prioritize the changes. But the updates are also in line with the company’s long-term goals for the platform. From the start, Choi said Betterment for Advisors has sought to achieve simple, intuitive design but it also plans on providing more tools and analytics. In fact, the new dashboard is somewhat of a launchpad for new features in the pipeline. Betterment plans to continue to develop new tools and more analytics for advisors throughout 2019, a spokesperson said. 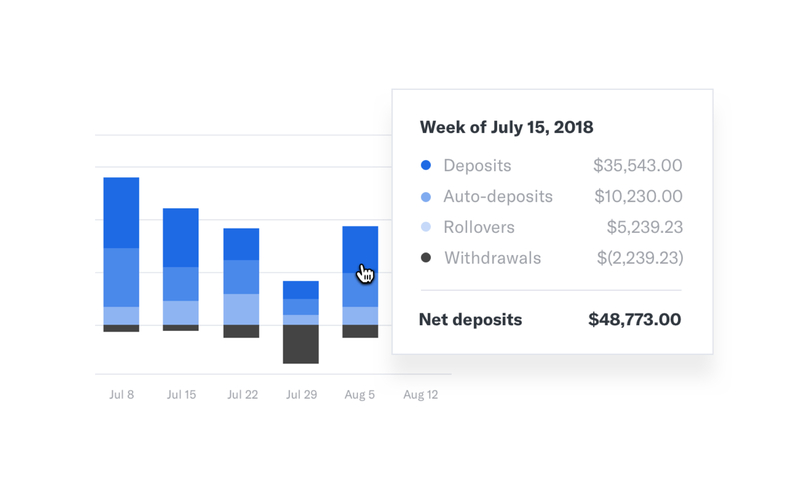 In September, Betterment for Advisors added a Trust Account Opening feature, allowing advisors to open an account on behalf of clients and manage the entire paperless process. The company also did something similar in August and streamlined the process for rolling over retirement accounts.